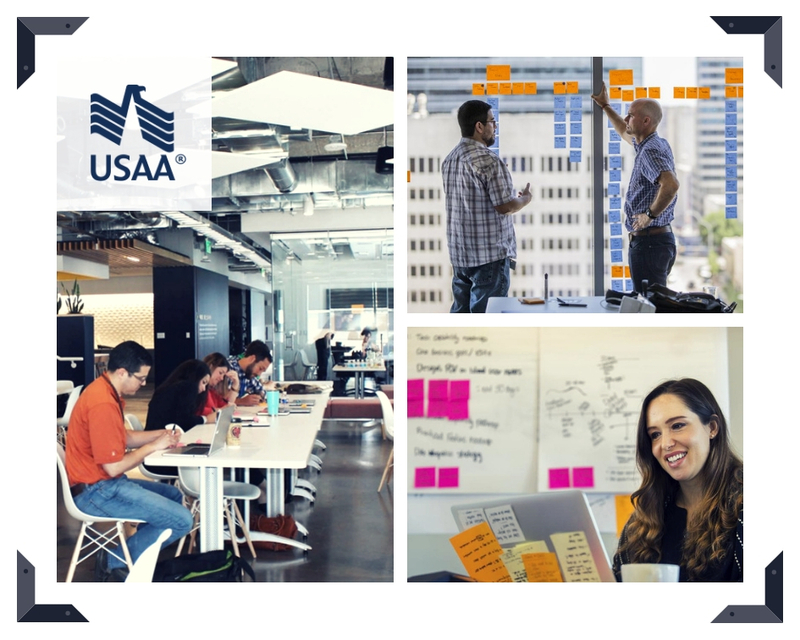 USAA is making significant investment in driving the future innovation of digital experiences for their members and employees. The discipline of design thinking has a great deal to offer the L&D community. Hear from Erin Hauber, Director of Human Centered Design Practice on how USAA is using Design Thinking to construct learning experiences. Join this site tour on Day 3 of the Exchange to learn about how to deepen the Human-Centered Design learning and practice and how well USAA did at refining their learning experiences.